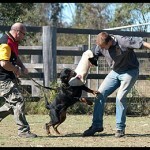 Specialising in dog obedience, personal protection, corrective & handler training in Ipswich, QLD, Australia. 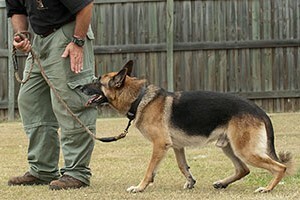 Trained personal protection / guard dogs available. 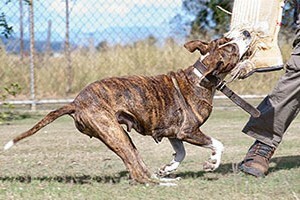 This summer, take a day trip to Bribie Island with your dogs to enjoy an off leash dog beach. 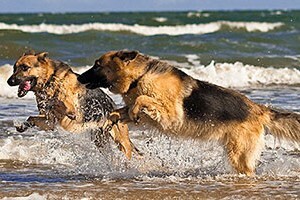 Off leash dog beaches are rare. 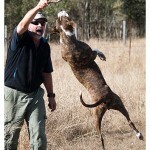 If you are looking for a off leash dog beach, look no further than Bribie Island. 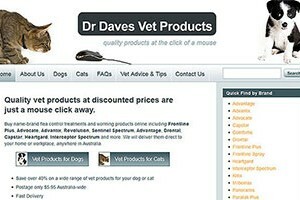 Pet health care products for flea control, heart worm prevention, intestinal wormers and tick control products are available at affordable prices from Dr Daves Vet Products. 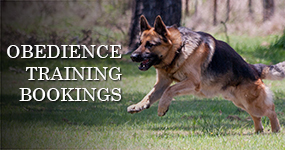 In the second lesson at Aylwards Dog School, Mike and his team show you how to train your dog to sit on command. 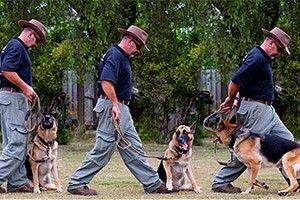 In the first lesson at Aylwards Dog School, Mike and his team show you how to train your dog to comfortably walk beside you on a loose lead (walking to heel).